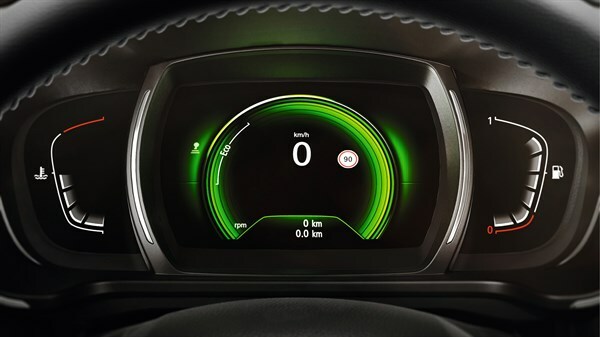 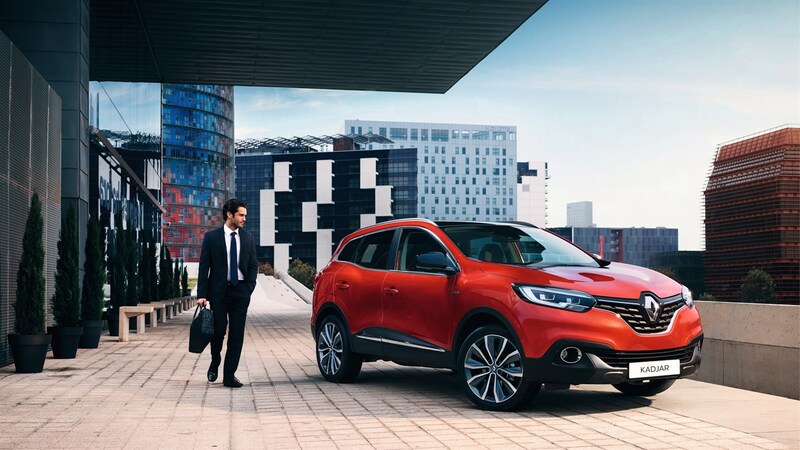 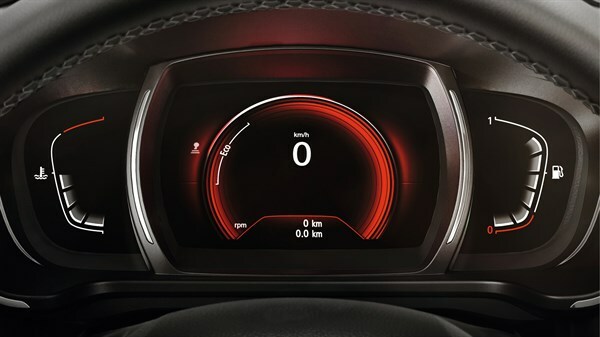 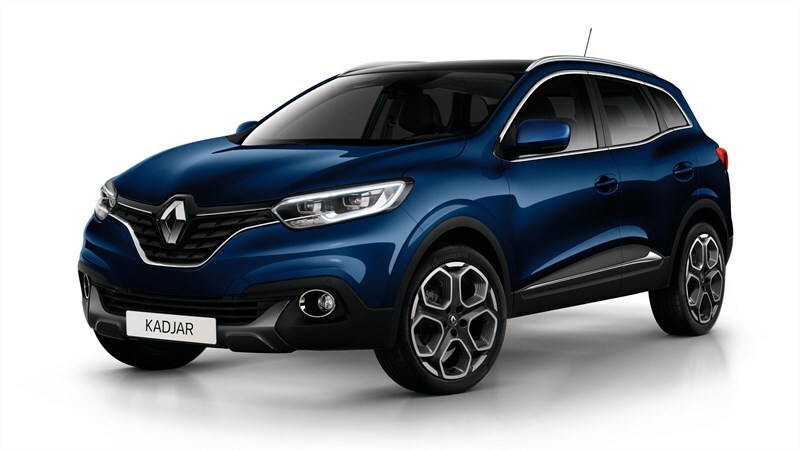 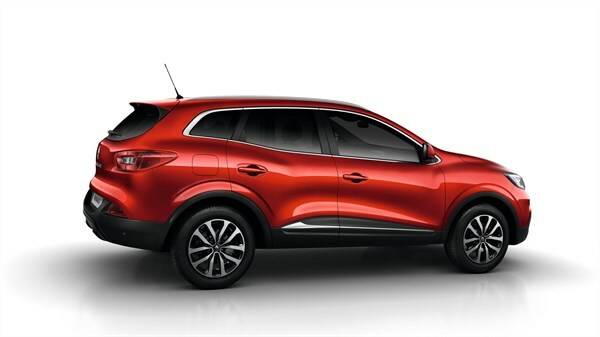 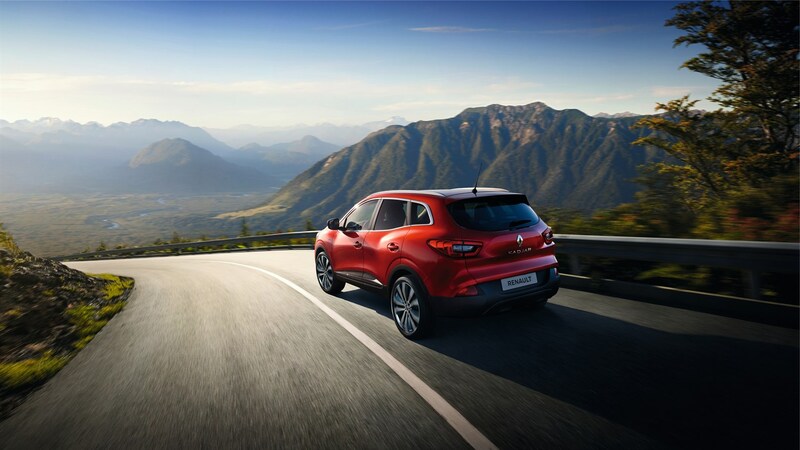 Offering sculpted and enveloping rear lights, a "C" shaped LED light guide on the daytime running lights, and light 17" alloy wheel rims, the Kadjar asserts itself with authority and distinction, proud of its innovative lighting signature. 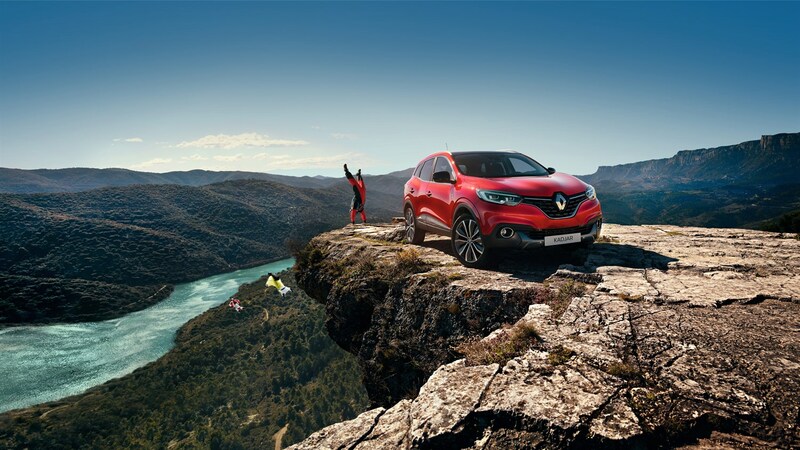 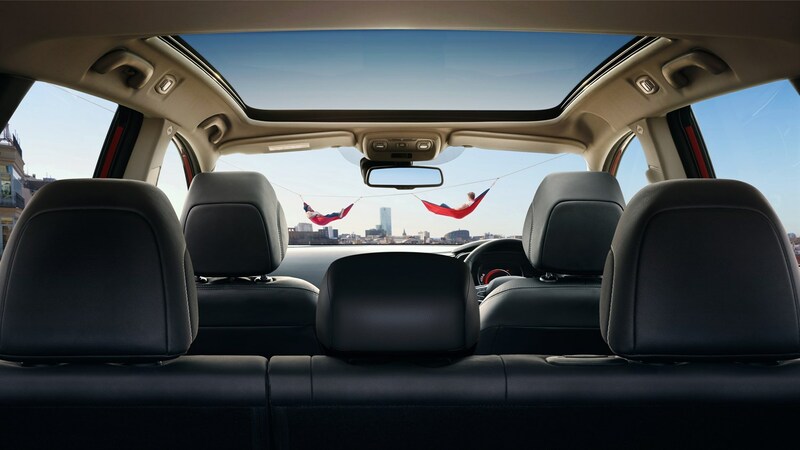 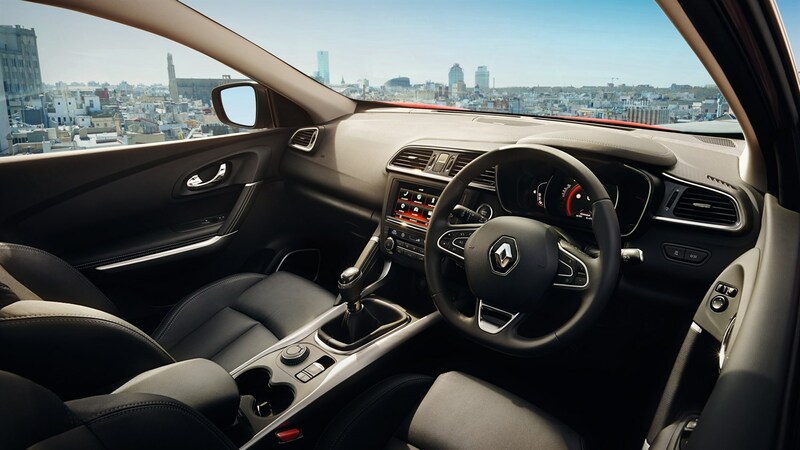 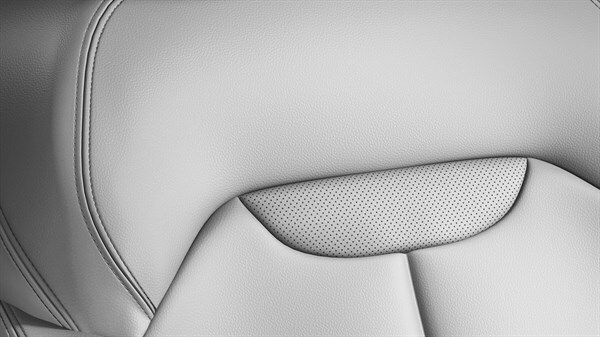 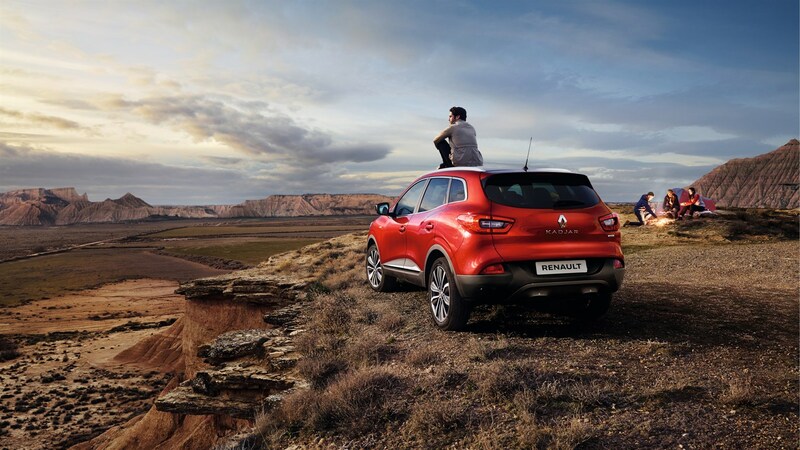 Thanks to its panoramic sunroof, the Renault Kadjar's spacious habitacle lets the sun in. 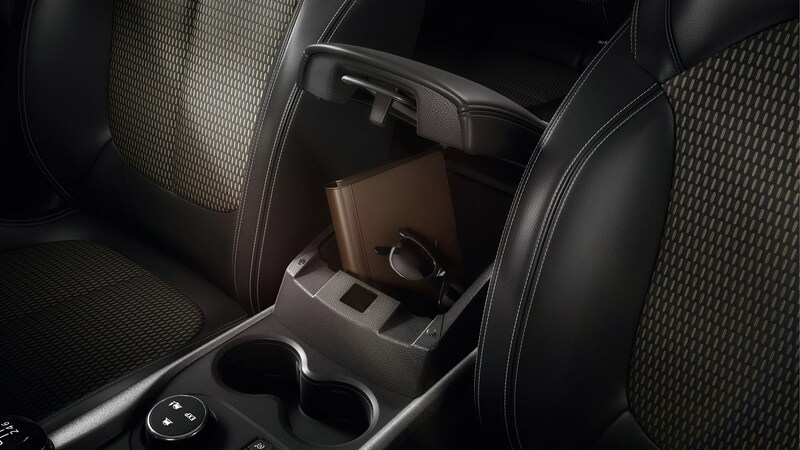 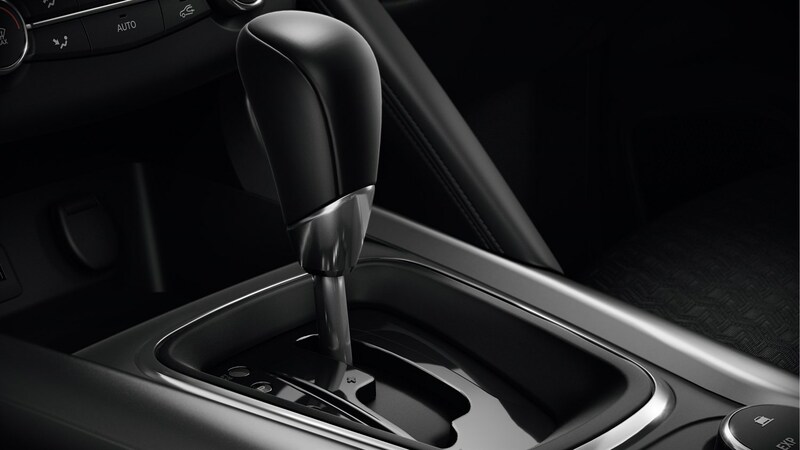 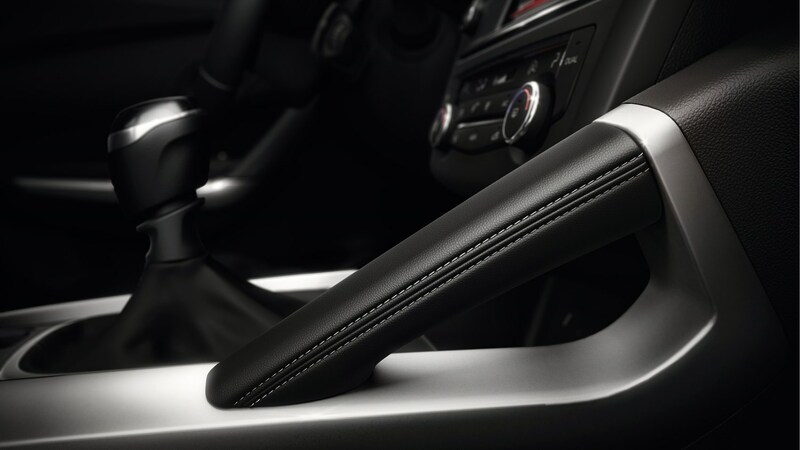 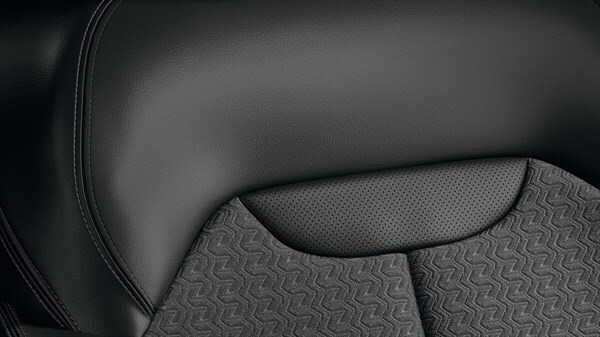 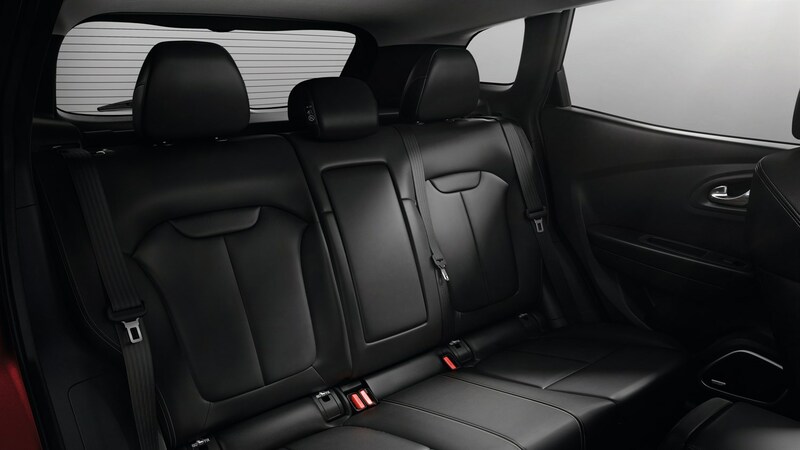 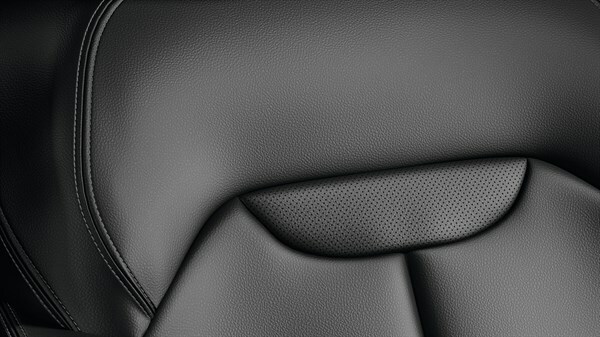 Enjoy its wide center console, chrome-trimmed details, wrap-around seats and soft touch of the dashboard.